Photorealistic representation of an Amargasaurus dinosaur. Dynamic posture. 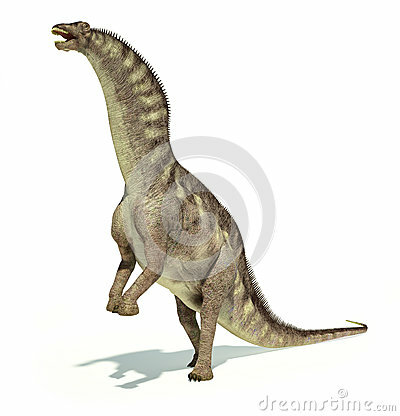 Photorealistic and scientifically correct representation of an Amargasaurus dinosaur. Dynamic posture. On white background with drop shadow and clipping path included.